Get your day off to the best possible start! We've been getting you to important occasions since 1925. We've been getting you home since 1925. 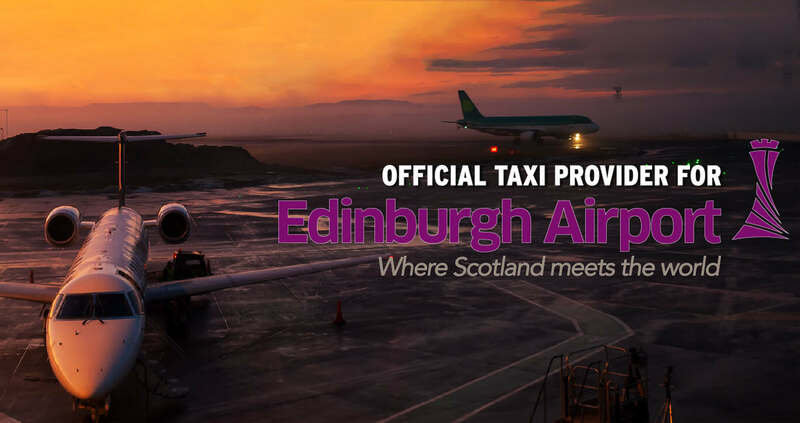 City Cabs are the official taxi provider for Edinburgh Airport. City Cabs have excellent corporate and personal account facilities that can be tailored to suit your needs. Book jobs and view your account online. City Cabs are the OFFICIAL taxi provider for Edinburgh Airport. 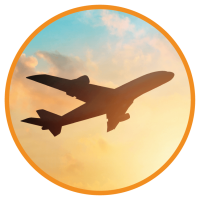 We offer a first class transfer service to and from the Airport. 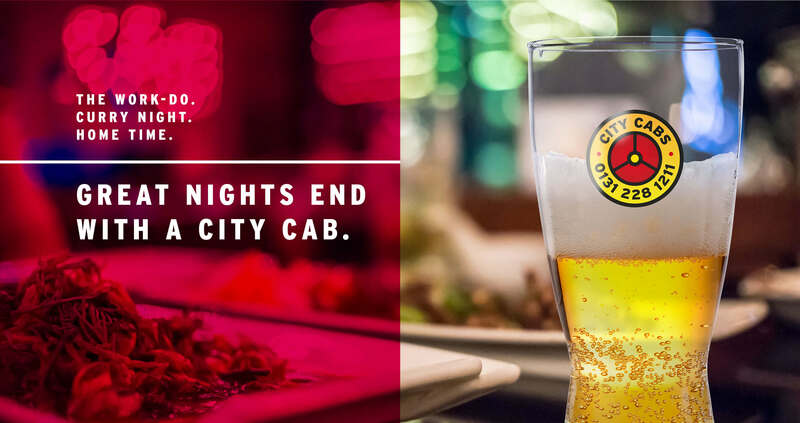 You can pay by card in all City Cabs taxis. 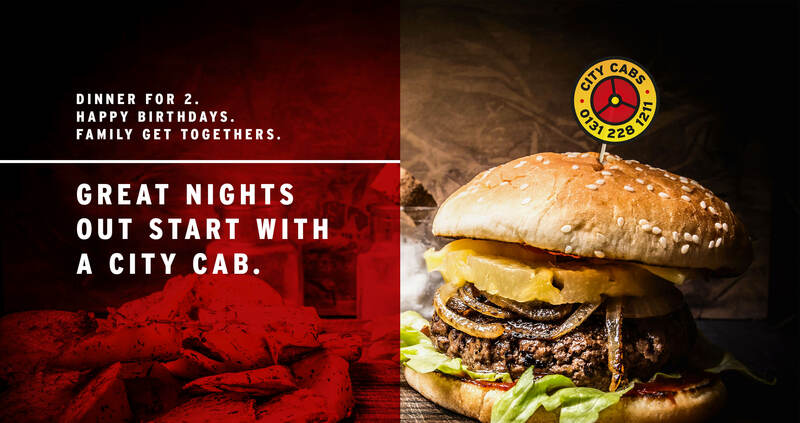 With over 90 years experience City Cabs provide a fast, efficient, reliable and safe taxi service in Edinburgh that is backed up by the best technology. 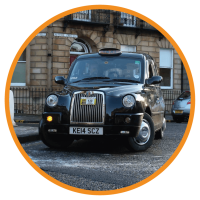 As Edinburgh’s longest-serving association of licensed hackney taxis, City Cabs are currently operating with a fleet of over 440 vehicles, all of which are regulated by the City of Edinburgh Council. 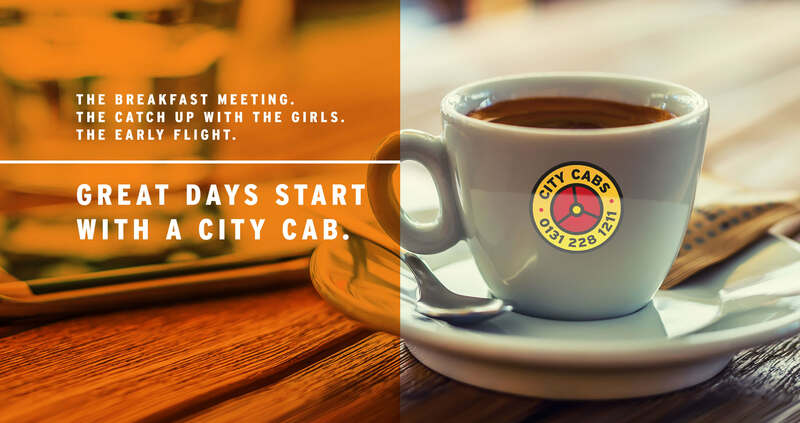 City Cabs (Edinburgh) Ltd is a co-operative, owned and operated by the members, this, in turn, means each member is committed to the long term success of the business and to the City of Edinburgh. Driving in Edinburgh can be frustrating at the best of times due to congestion, road restrictions and limited parking facilities in the town – our taxis can use the greenways.. Our taxis can also be used for the collection and delivery of parcels, documents, etc. 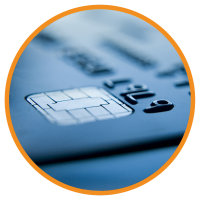 We accept Visa, MasterCard, Debit and Amex and wheelchair accessible taxis are available on request. We have 60 telephone lines and the latest technology which allows our Control Staff to provide a faster response time to customers. With a vast network of greenways in Edinburgh traffic congestion can be an issue but as a black hackney taxi company we have access to these greenways unlike private hire cab companies. City Cabs were the first taxi company in Edinburgh & Scotland to invest in highly advanced data technology. 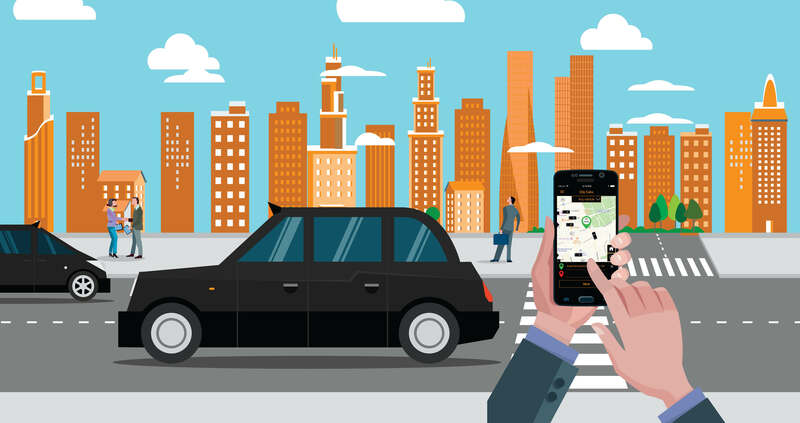 This means that when you call City Cabs to request a taxi, the computer will automatically dispatch the nearest taxi to you in Edinburgh. Our vehicles are all fitted with GPS data which also means that we know where each taxi is at any given time. All City Cabs drivers undergo a police check prior to receiving their taxi licence and are required to apply for a enhanced disclosure every 3 years. Our drivers carry identification, are smartly dressed, courteous and drive modern and clean taxis. Our fleet of hackney taxis has an average age of 3 years and each taxi undergoes an annual inspection. Private Hire firms often advertise as 'taxi' companies, it's misleading, and it's essential that you know the distinct difference between the two. @edinburghpaper Breach of licensing conditions. Would love to know why @Edinburgh_CC allowed this to happen? Wish I'd used @CityCabsEdin instead of @Uber tonight. I'm new to this. £40 for a 6 mile journey 🙈. Still stinging!